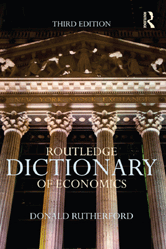 There were three new titles and one updated title released to Academic Core and Academic Core with Backfile in September 2015. Two titles were retired at the publishers' request. 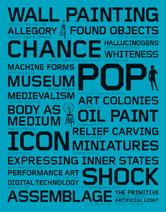 There are now 757 titles in Academic Core with Backfile, and 677 titles in the Academic Core collection. If you subscribe to one of these packages, see a full title list in your Admin account (log-in required), or check it out on our corporate site: Academic Core with Backfile, Academic Core. 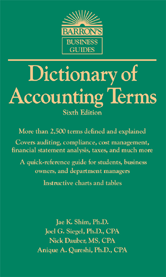 The updated edition of this quick-reference short-entry dictionary defines more than 2,500 accounting, auditing, compliance, and tax-related terms. General areas covered include financial accounting and reporting, managerial and cost management, auditing and financial statement analysis, compliance, and information technology (IT) terms. 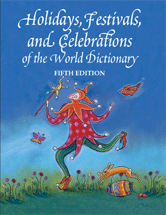 Holidays, Festivals, and Celebrations of the World Dictionary has long been considered the standard reference source for information on holidays and other events. This new edition includes more than 3,300 holidays, festivals, commemorations, holy days, feasts and fasts, and other observances from all parts of the world-- international, national, regional, and local.